And it means that I’m smackdab in the middle of the International Association of School Librarianship‘s annual conference. This year IASL2015 is in lovely Maastricht, Netherlands (near the borders of Belgium and Germany), so I hope to post pictures here soon. It also means that I am leading a workshop today on IASL’s GiggleIT Project for global student writing through school libraries. 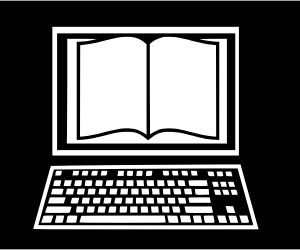 If you know/are a librarian or teacher, check out this fun and free way for your students to share their personal knowledge and sense of humor with the world: GiggleIT Project. See y’all soon, and thanks for enjoying Blogathon2015 along with me! Almost to the Blogathon 2015 finish line! Thirty posts in thirty days, despite technology problems (happens during every blog challenge), being away from home for half the month, and all the just plain crazy things that get in the way when there’s a deadline looming. 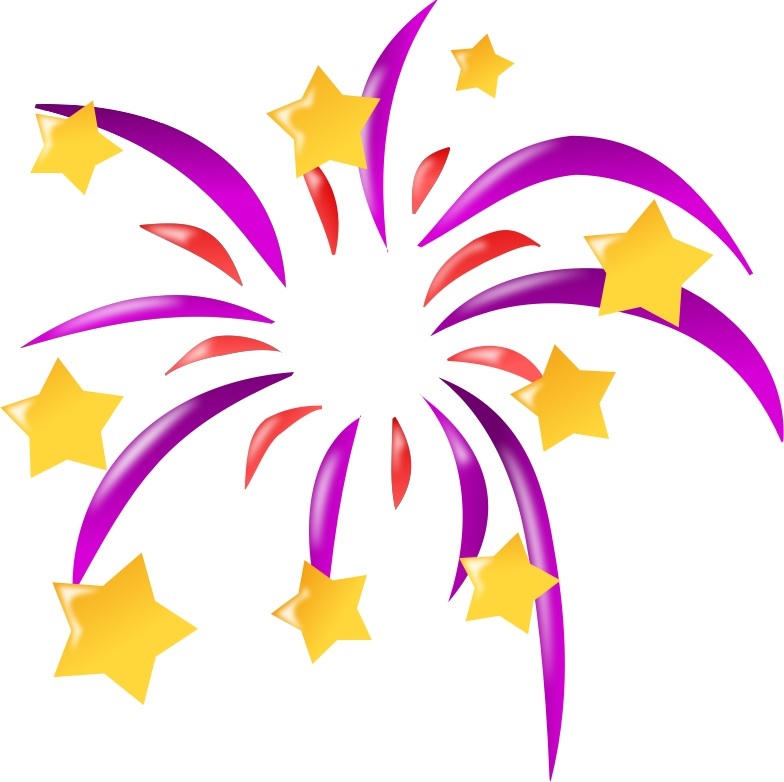 Thanks to the folks at Freelance Success for shepherding me and my blogging buddies through June! And now, back to our regularly scheduled programming – but with a break, so I can enjoy the IASL2015 conference in Maastricht, Netherlands! Thanks for visiting BooksYALove – grab a great book and read, read, read! A bookstore or library can take you anywhere. 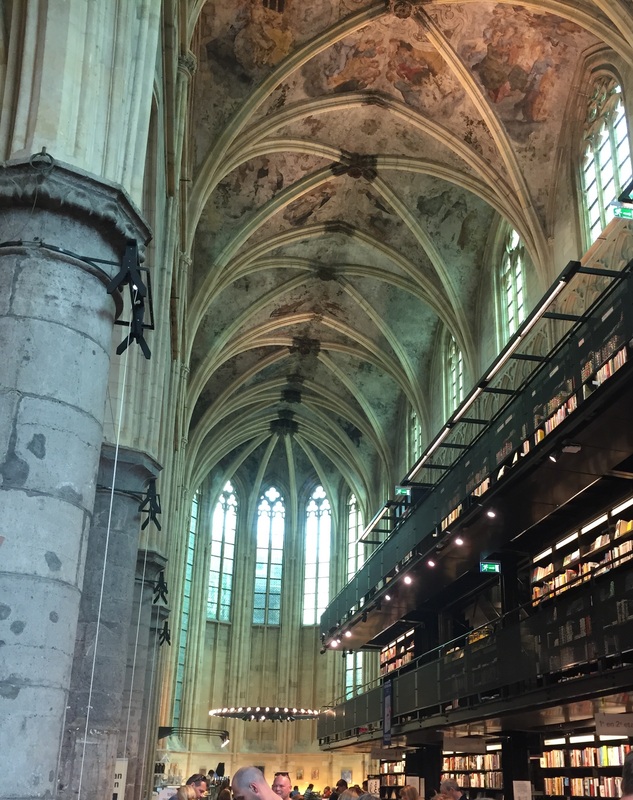 Greetings from the Dominicaen Bookstore in Maastricht, Netherlands – named one of the world’s loveliest bookstores by Architectural Digest! Slowdown Sunday with wordcloud – visual learners, unite! A favorite Blogathon activity is creating a wordcloud based on your blog. The more often that a word appears in your chosen text, the larger it appears in your wordcloud. I’ve used Wordle and other tools, but have the most fun with the shapes and ‘spin color’ options on Tagxedo. One of my reading resolutions for 2015 was to tackle the Reading Diversity Challenge posted here. With the year nearly half gone, let’s see how I’ve done with the first 6 categories. 1. A book written by an author of color: several, including Gabi, a Girl in Pieces, by Isabel Quinteros, recommended recently. 2. A book with a person of color on the cover: look at Girl in Reverse, by Barbara Stuber here. 3. A book about coming out: Simon vs. the Homo Sapiens Agenda by Becky Albertalli captured Simon’s conflict about going public so well. 4. A book in which the main character or strong supporting character has a disability: in graphic novel of the same name, Nimona is sidekick to a guy gone bad because he lost an arm. 5. A book containing bullying: look again at The Disappearance of Emily H. by Barrie Summy. 6. Nonfiction or biography about a person of color: beyond the @AudioSYNC free audiobooks that I’ve recommended this summer, none. I don’t hit biography much on BooksYALove..
All in all, not too bad. In some categories, I’ve read many. How would you score yourself on this half of the challenge? Art, music, and books can help us do all these things. But please don’t let preference for favorites keep you from trying new genres and types of books! Grab a graphic novel like Harlem Hellfighters by Max Brooks and Canaan White to go into WWI trenches with underappreciated African American heroes – these aren’t “just comic books” for sure. Read books aimed at younger readers that can bring important issues and hard truths to light. Like Water on Stone by Dana Walrath gives voice to victims of the Armenian Holocaust. If you think all novels about death are depressing, reconsider with funny yet realistic Finding Mr. Brightside by Jay Clark. 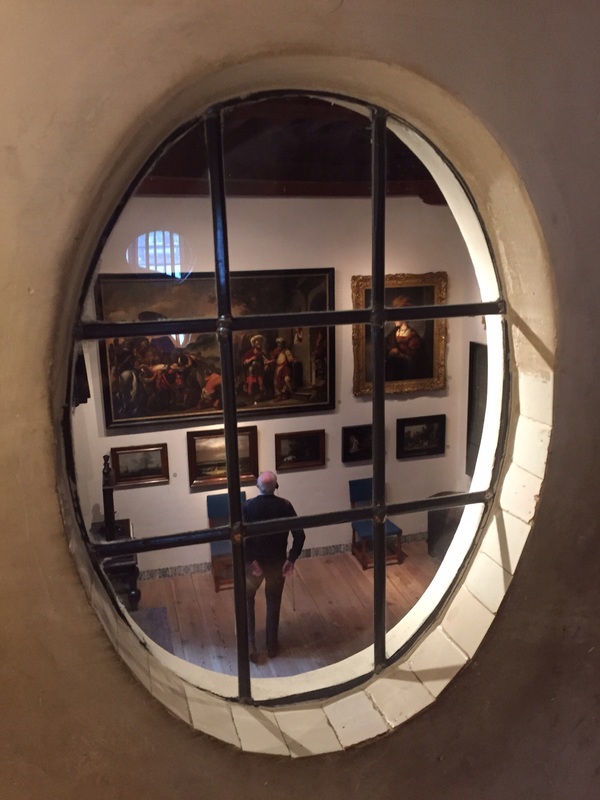 So, about my photo here: I visited Rembrandthuis to see how the great artist lived and worked, others were there for his paintings up close, a few were obviously dragged there by art-loving companions. Standing in his recreated studio was decidedly worth climbing all the narrow, twisting stairways. But I was most pleased by seeing how the same etching looked when printed on different papers – the same story, with a slightly changed look. How have you experienced different stories lately? If not, y’all really don’t want to hear from me! Pictures if I get onto internet as planned – otherwise, you get this pre-arranged post. Blogathonning from the Netherlands – I hope! when a friend is being bullied? Lois Lane is a born investigator, and her Army dad’s latest move puts her into a virtual reality mystery at her newest school – yes, that Lois Lane and the Daily Planet and an online-only friend who calls himself SmallvilleGuy. Read the free prequel short stories here (look below the book cover on left), then head to your local library or independent bookstore to get Lois Lane: Fallout. When have you stood up against bullying? 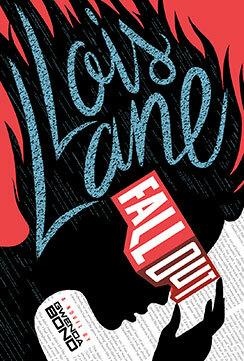 Book info: Lois Lane: Fallout (Lois Lane, book 1) / Gwenda Bond. Switch Press/Capstone, 2015. 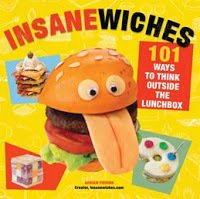 [author site] [publisher site] Review copy and cover image courtesy of the publisher. My book talk: Unnerved by the tech gang at her newest school, fledgling reporter Lois investigates its hush-hush ‘field trips’ and uncovers dangers that her online pal SmallvilleGuy and her Army general father can’t ignore. She promised herself to fly under the radar at Metropolis High, but Lois can’t stand bullies. The Warheads move in unison, finish each other’s sentences, and work on a special virtual reality project off-campus. Now, they want to ‘assimilate’ computer whiz Anavi who feels them pressing on her mind. Recruited by editor Perry White for the Daily Planet’s new teen reporting team, Lois investigates the Warheads, finding weird connections between the principal and a local research lab. While new friends on the Scoop team back her up during her research, her online friend SmallvilleGuy (who is he, really?) warns Lois about ARL and its virtual reality plans. Can Lois keep Anavi safe from The Warheads? Are their minds truly connected? Will she ever meet SmallvilleGuy outside the virtual reality game worlds? Tiger Boy, by Mitali Perkins (book review) – personal success or species survival? A chance for schooling or a chance for wild tigers? A rich man’s under-the-table reward for a tiger cub could ensure the future for Neel and his family, but the young man must make his own choices on his beloved Sundarban island near the mouth of the Ganges River. Where is the line between what is best for wildlife and what is easiest for people? 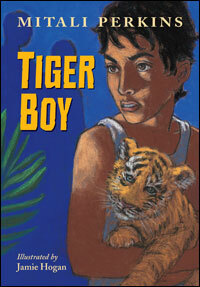 Book info: Tiger Boy / Mitali Perkins; illustrated by Jamie Hogan. Clarksbridge Publishing, 2015. 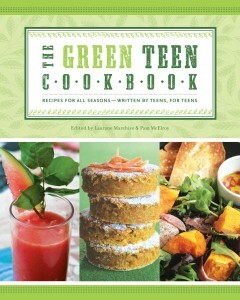 [author site] [illustrator site] [publisher site] Review copy and cover image courtesy of the publisher. My book talk: Neel struggles to keep a lost tiger cub on his Bengali island away from a greedy rich man who wants its skin when the reward would pay for scholarship exam tutoring and medicine for Ma. The headmaster has selected Neel to take the scholarship exam, despite his difficulty with math and no money for the tutor, even though the boy would rather stay in his Sunderban island village. Rich Mr. Gupta has come to the island, hiring men like Neel’s father to cut down the special sundari mangrove trees. When rangers ask the villagers to find and return the tiger cub that escaped from a nearby island’s game preserve, the greedy man instead offers a reward for its skin. As time for the exam gets closer and the rare tiger cub has not been found, Neel’s father reluctantly joins Gupta’s men in the search, while Neel and his big sister venture out each night, trying to find the cub before its frantic mother tears through the preserve’s fences and swims over!